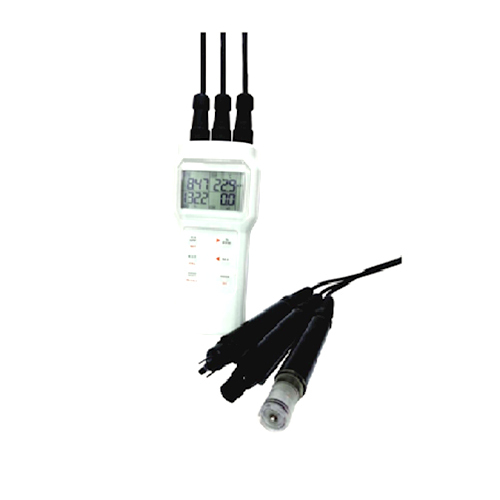 The Aquacombo meter is the ideal measuring instrument for all grow out ponds and nurseries. You can simultaneously measure DO, temperature, Salinity and pH. By giving an input of salinity, you can also compensate for the DO reduction due to salinity. AirOxi™ is one of the latest technologies for aquaculture aeration.It is designed specially for commercial aquaculture and has been successfully installed in hundreds of acres of aquaculture ponds. It has high efficiency in both salt water and fresh water.